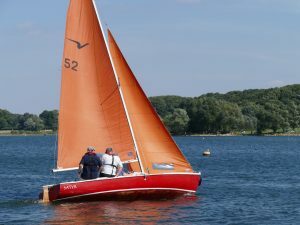 Whether you used to sail, already sail, or just fancy having a go on a keelboat, you will always be made welcome by members of Rutland Civil Service Sailing Club. 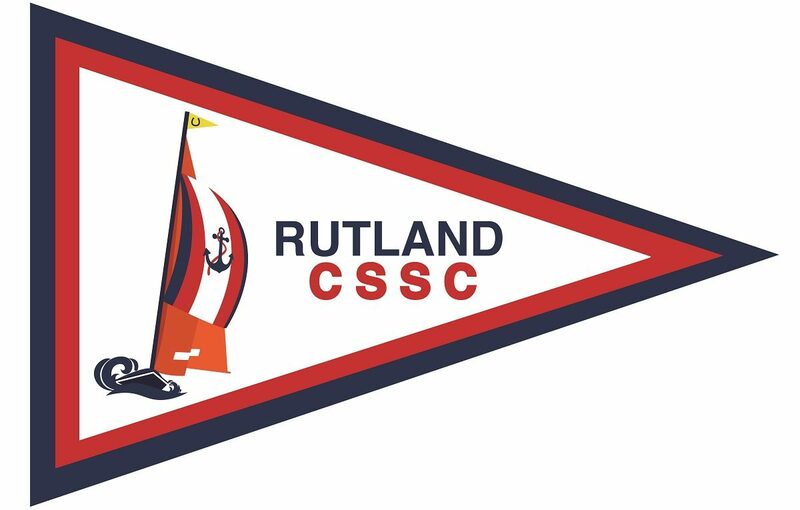 Our Taster Days are provided in conjunction with the CSSC Sports & Leisure . Please note places are strictly on a first come basis, and these events are very popular. Open to CSSC and Non-CSSC members alike, and bring along your friends and family to enjoy the view from the Club veranda. You’ll be glad you did. Please note: Places are popular and limited and are on a first come basis.